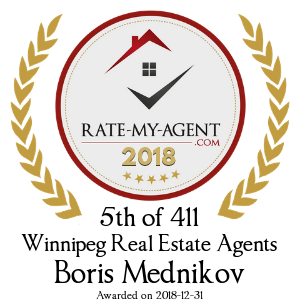 Did Boris Mednikov offer to show you ‘For Sale By Owner’ listings? Would you use Boris Mednikov again? Reply: Thank you so much for choosing me as your realtor. It was pleasure working with your family. Hope you will enjoy your home !!! Reply: Thank you so much !!! It was pleasure working with you !!! I am happy I been able to help ! Enjoy your new home !!! Reply: Thank you so much for the kind words !!! I am so glad we been able to find the right house for you and your family. Enjoy your new home !!! Reply: Thank you ! It was a pleasure working with you. Hope you will enjoy your new home !!! 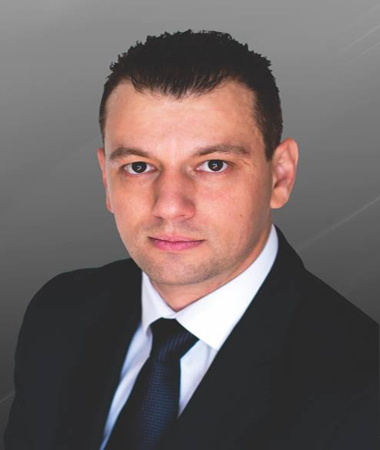 Reply: Thank you so much Lemor and Stas for choosing me as your realtor ! I am very happy you been able to find a house of your dreams !!! Enjoy your new nome !!! Reply: Thank you so much for choosing me as your realtor. It was a pleasure working with your family ! Reply: Thanks Olga ! Always happy to help ! Reply: Thanks Dmitriy ! Happy I was able to meet your expectations. Reply: Thank you so much Anna. It was pleasure working with you guys ! Reply: Thank you so much Ludmila ! Reply: Thank you so much Ruslan. It was a great pleasure to work with you and your wonderful family! Reply: Thank you for choosing me as your real estate agent ! Enjoy your new home ! Boris is wonderful agent. Knowledgeable and incredibly diligent. Great negotiator with get-it-done attitude! - Yana S.
Reply: Thank you so much ! Reply: Thanks Max ! Was pleasure working with you ! Reply: Thank you Irina ! I am happy I was able to help ! 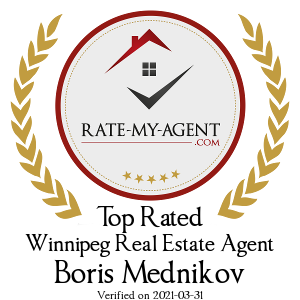 Reply: Thank you Maya for choosing me as your real estate agent ! Reply: Thank you so much Angela ! I was great pleasure to work with you and your wonderful family !! !